Over half of landlords in the UK fell optimistic about the current buy to let sector despite a raft of regulatory and tax changes which have had an impact on their business, a new survey has found. Some 52% feel positive about the market, whilst only 16% felt negative. An additional 30% felt indifferent about being a landlord in the current economic and political climate, according to the landlord sentiment survey from estate and lettings agency Your Move. The survey also reveals that the two most important considerations to landlords are ongoing maintenance and upkeep costs, cited by 83%, while 80% mentioned the potential to make a long term profit. The least important factor was Brexit, with just 32% of landlords saying that it is a major concern, followed by 43% mentioning the upcoming tenant fee ban in England and Wales as a worry. 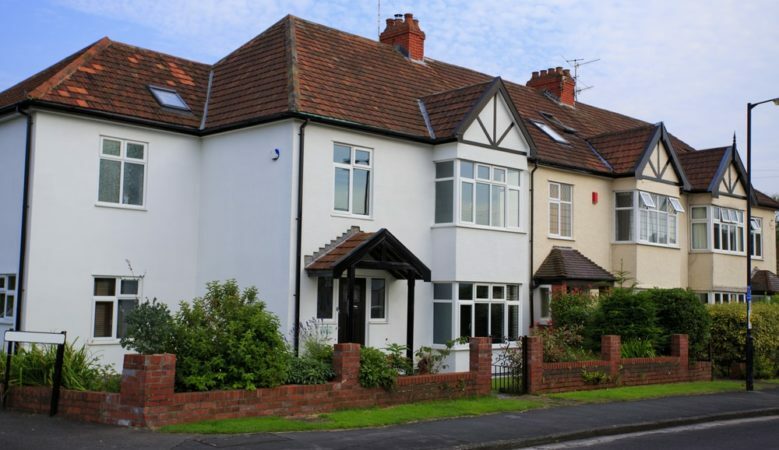 Overall, the research found that most landlords are deciding to hold out in the face of change and think about the long term when it comes to their investment as 64% said they are unlikely to sell a property in the next year. ‘Given the number of regulatory and tax changes in the buy to let market over the last few years, it wouldn’t be surprising if landlords felt some trepidation about the future. However, it’s great to see that the landlords we surveyed do, for the most part, remain positive about the future,’ said Martyn Alderton, national lettings director at Your Move and Reeds Rains. ‘Our research shows the majority of landlords are in it for the long term and that’s important for the well-being of the private rental sector, providing much needed homes for those who cannot yet afford, or do not wish to purchase due to lifestyle choices,’ he added.